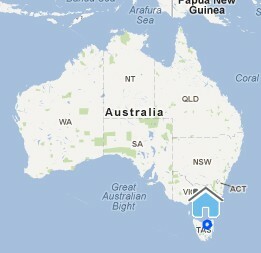 Well more than 22 million people reside in Australia. It is the 50th most populous country of the World and their main cities include Sydney, Melbourne, Adelaide, Canberra (the capital) ,Brisbane, Perthand Hobart. 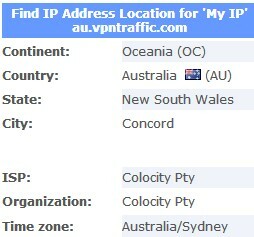 Modern Australia has approximately 8 million Internet subscribers and approximately 37 ISPs. People usually want to use VPN in Australia so they can get having access to 4oD, Netflix, Hulu, iPlayer, and many other streaming services and internet websites which are geographically limited to US, UK or to other areas of the world.